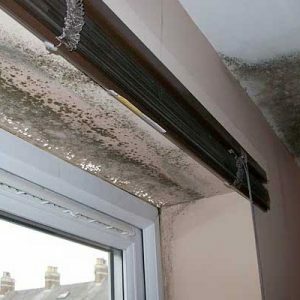 Does your older home often suffer from damp, mould and condensation? 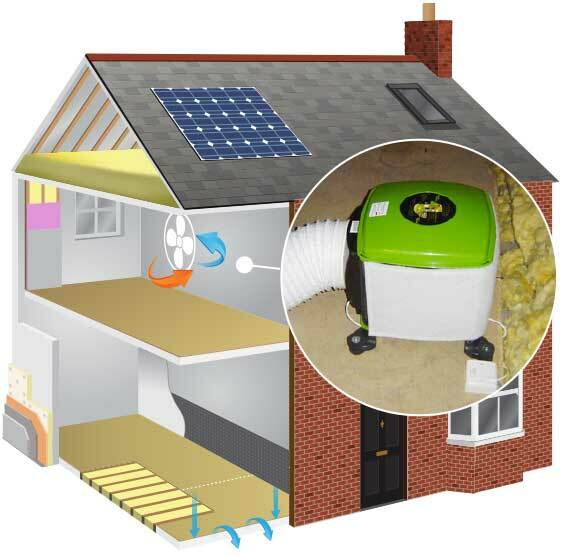 As part of our whole house approach to renovation and retrofit, effective ventilation and improvements to indoor air quality is an essential requirement of any retrofit projects. 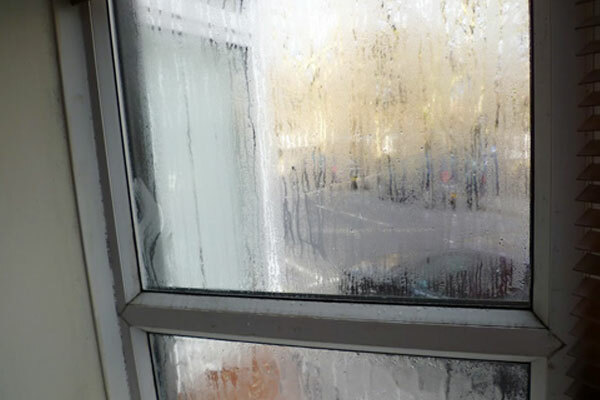 We will advise you on the most cost effective methods of ventilation to reduce your homes humidity levels and how to improve your indoor air quality. Older homes that have had retrofit insulation measures installed must have the ventilation improved at the same time. 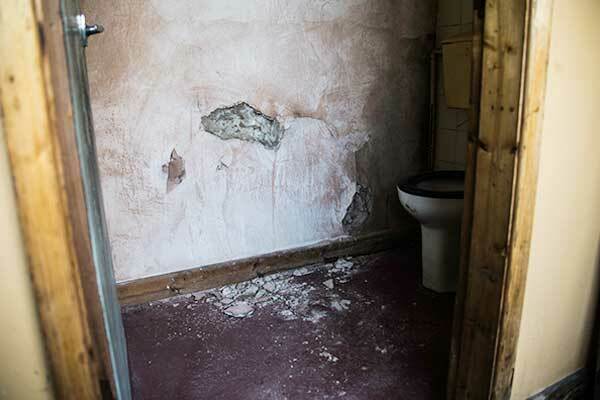 During our survey we will explain which products are most suitable for older homes and explain how they work in conjunction with insulation measures. 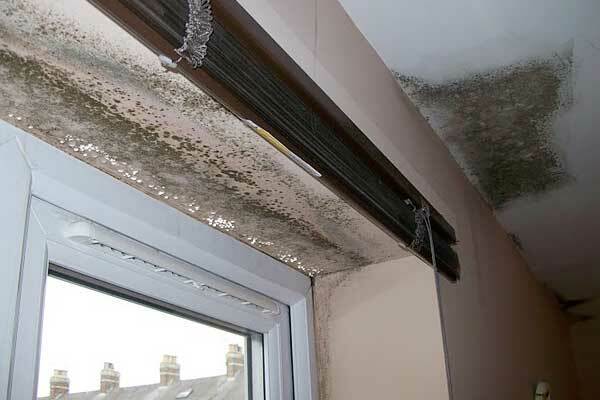 Eliminate condensation and black mould growth in your home. 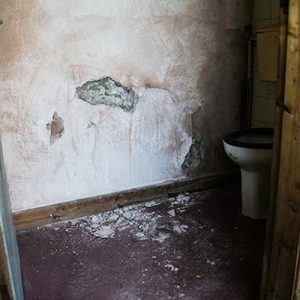 How to permanently deal with damp and musty smells. 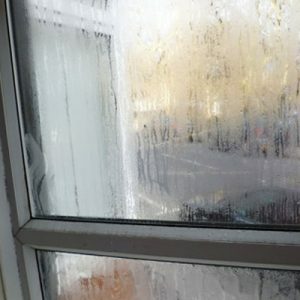 Reduce running water on windows. Advice on PIV systems and humidity sensing extractor fans.